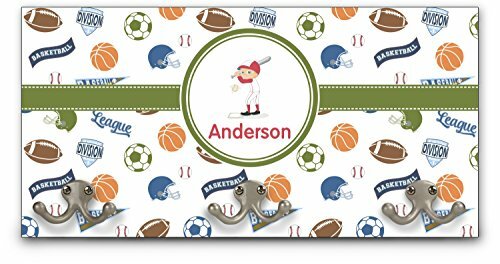 Show your team spirit with this Team Pennant Coat Rack. Great for mounting at home, the office or that special man-cave. This rack includes a full color team logo pennant mounted on a wooden MDF back. 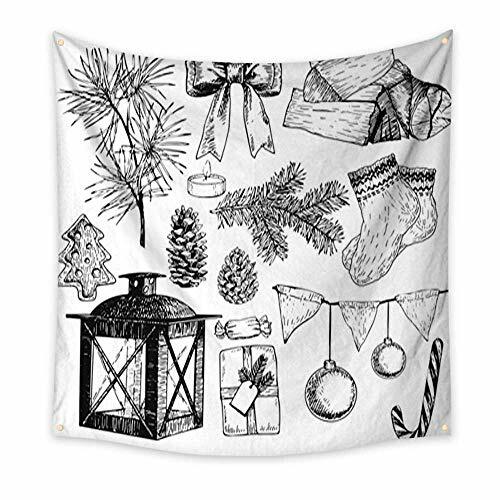 Hang your jacket, hat, shoes or umbrella on this attractive fan accessory. The rack comes pre-drilled with four wooden pegs included for easy assembly. There are also pre-drilled key holes on reverse side for easy mounting. These colorful Pennant Coat Racks measure approximately 24" long and are sure to enhance a sports fans domain. 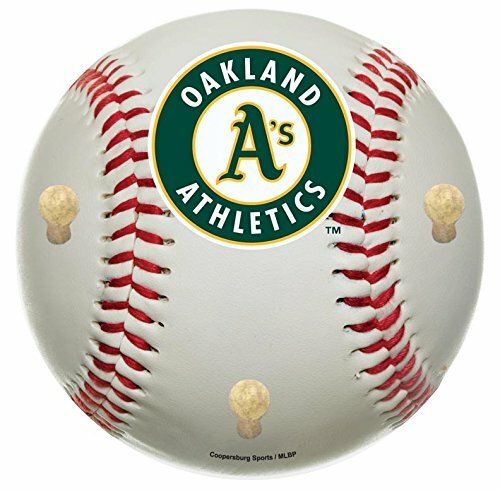 * 24" authentic MLB felt-type pennant * Full color team logo graphic design * Available in all 30 MLB teams * 1/4 inch thick MDF hardwood backing * Pre-drilled for 4 wooden pegs * Easy assembly * Back board pre-drilled key-holes for easy hanging * Includes 4 wooden dowel pegs, 2 drywall mounting screws and assembly instructions. The Summit Half Zip is packed with great features to keep you protected from wind and rain. 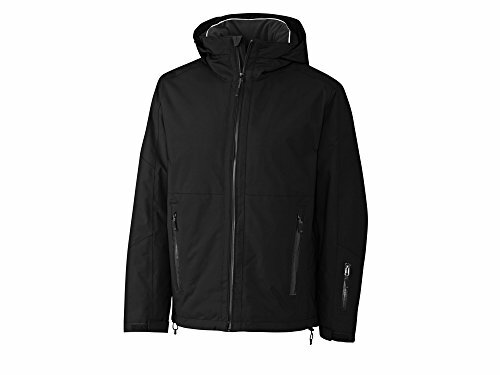 This lightweight, all-weather essential is fully lined and fabricated with 100 percent Polyester, and a highly breathable water/wind proof fabrication - Waterproof to 10,000mm, and breathable 5,000 g/m2/24hrs. Along with being excellent in performance The Summit also excels in style with an inside rib collar with chin guard, hidden half zip placket, contrast piecing at front and back body, hidden zipper for embroidery access, CB pennant heat transfer at back neck, zippered front pockets, and Velcro tab closures at the sleeve hems. A lightweight, textured polo with a silky hand and cb drytec™ moisture wicking technology. Features a self fabric collar, three-button placket with dyed-to-match logo buttons, forward shoulders, open sleeves, side panels and vents, and tonal pennant embroidery at the left sleeve hem. 100% polyester. Machine wash. Imported. 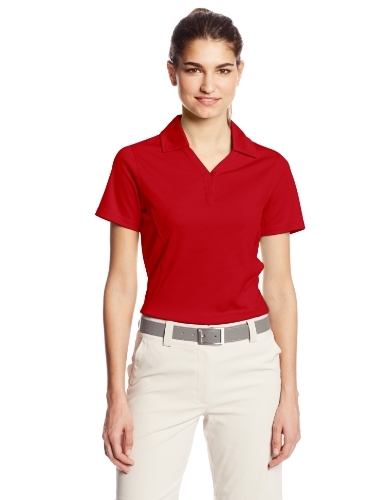 Classic polo styling with a moisture-wicking finish creates a shirt of understated style and performance. 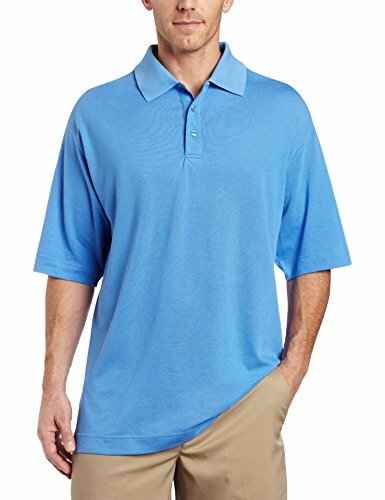 Performance functions aside, the polo is also fashionable with open half sleeves, double-faced collar, three-button placket and straight bottom with side vents. Silver cutter & buck pennant embroidery on the left sleeve. 60-percent cotton, 40-percent polyester. Machine wash. Imported. 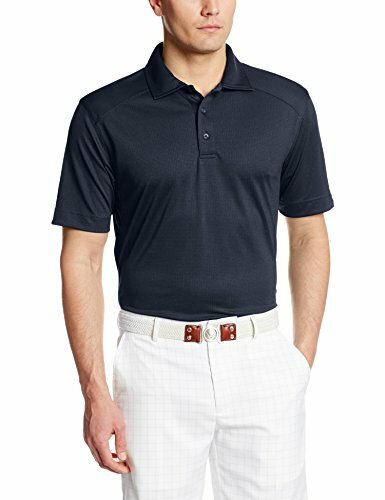 A silky, lightweight polo with a textured weave and CB drytec moisture wicking technology to keep you cool and comfortable. Features a self fabric collar, pieced one-button placket, princess seams for shaping, open sleeves, straight hem, and pennant embroidery at the back half moon. 100% Nylon, Plain Weave, Oxford, CB WeatherTec, Self fabric mock neck with concealed hood, Full zip, Raglan sleeve, Front zip pocket(s), Zip pocket at left sleeve, Adjustable velcro cuff, Waterpoof exterior zippers, C&B Pennant embroidery at back collar, Fully Insulated, Fully lined with fleece, Interior zip pocket, Fully seam sealed, Waterproof, WP/MVP-10,000/15,000, New for 2016. Machine Wash Cold Delicate / Do Not Bleach / Tumble Dry Low, Delicate / Low Iron as Needed. Size: 15.0" x 15.0" x 73.0"15.0\" x 15.0\" x 73.0\"
ADVENTURE FURNITURE 01314 WASHINGTON REDSKINS PENNANT COAT RACK 8" X 23"